The Body Shape Diet – Pituitary Type Formula supports healthy metabolism and energy by providing much needed nutrients to the pituitary, along with the thyroid and adrenals. 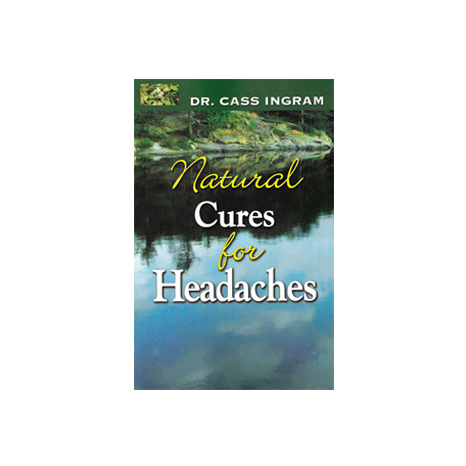 Based on Dr. Cass Ingram’s book The Body Shape Diet, this powerful formula is ideal for nourishing the pituitary gland. The Body Shape Diet Pituitary Type Formula supports healthy metabolism and energy by providing much needed nutrients to the pituitary, along with the thyroid and adrenals. Combining wild herbs/spices, wild chaga, organic berries, wild greens, and BSE-free glandulars from grass-fed Argentinean cattle, this is potent. Plus, it is free of all chemicals and additives.